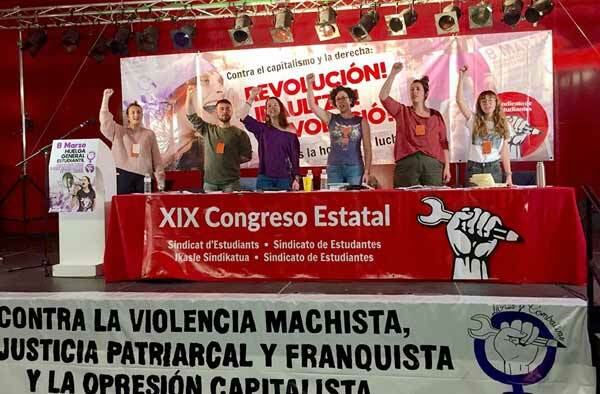 Last weekend, CWI Marxist Schools were held in Chile and Taiwan, discussing national and international perspectives and pressing issues facing the workers' movement. Socialistworld.net will be posting less frequently during the holiday period, returning to normal publication on 3 January 2018. We extend season's greetings to all our readers.